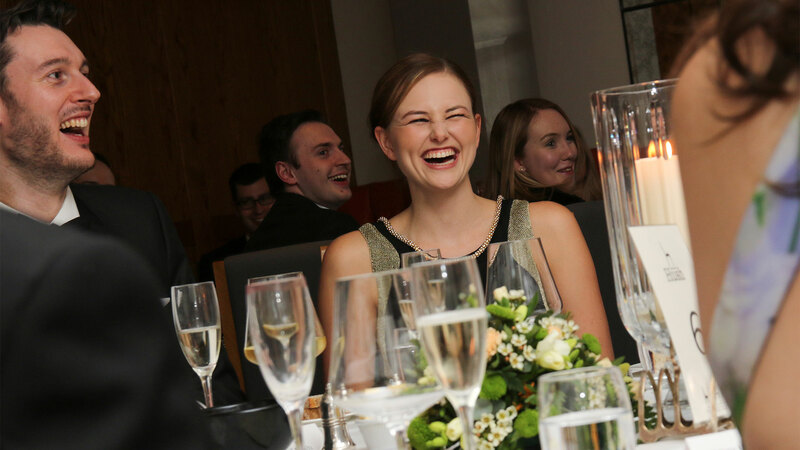 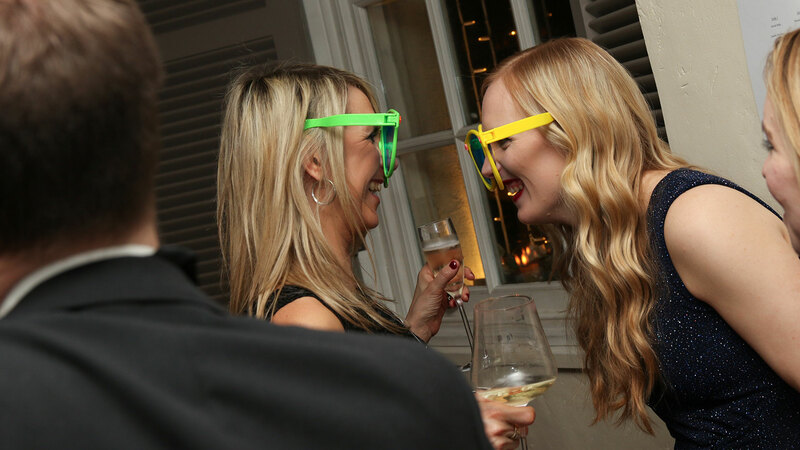 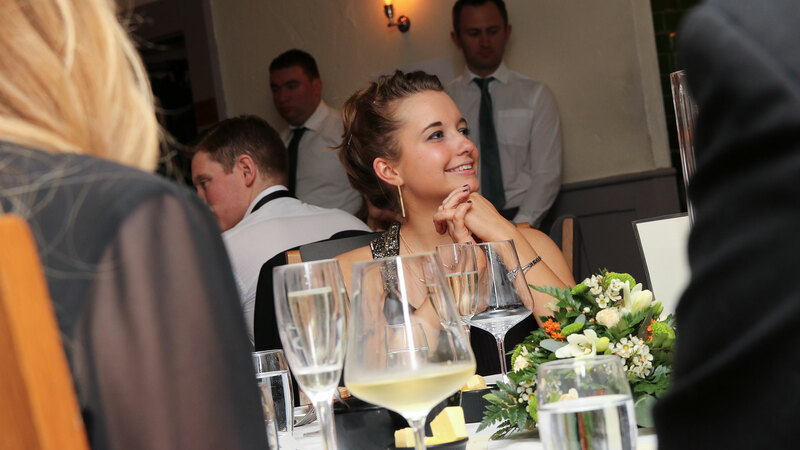 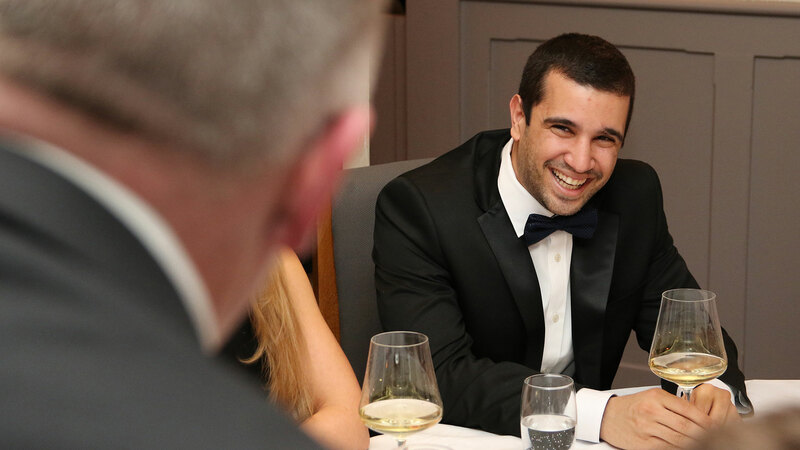 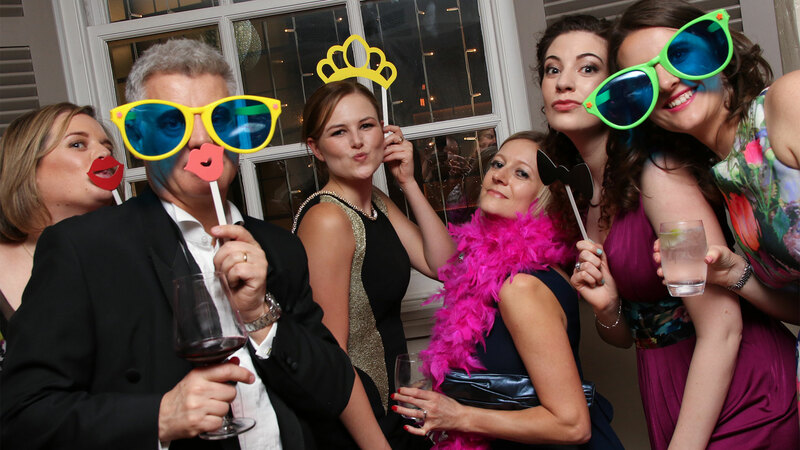 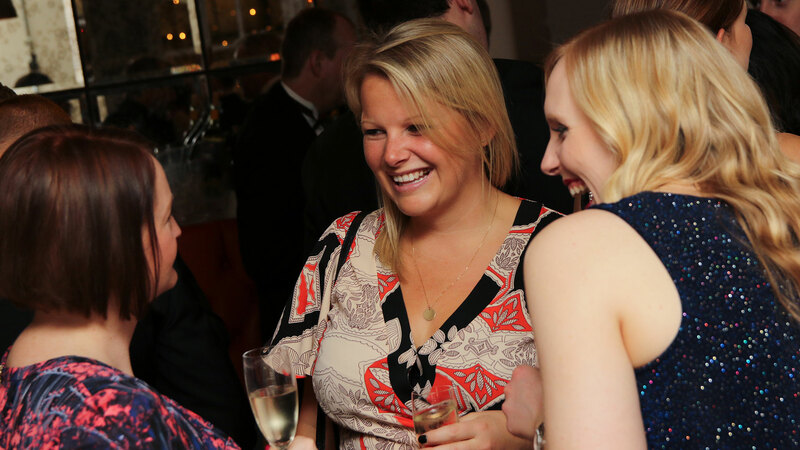 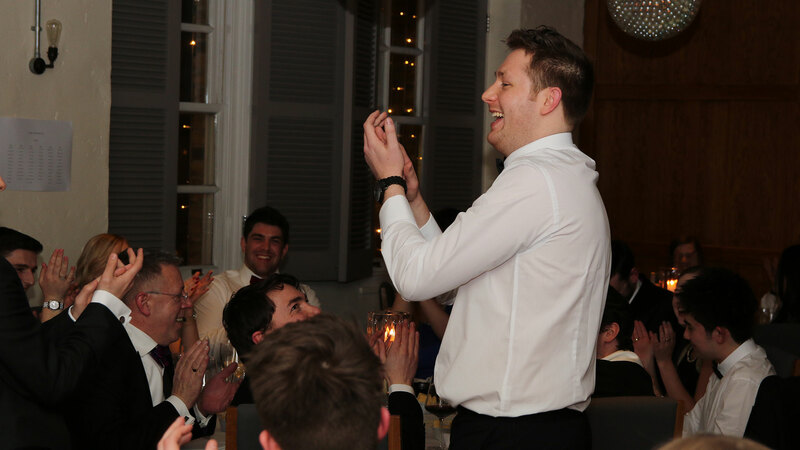 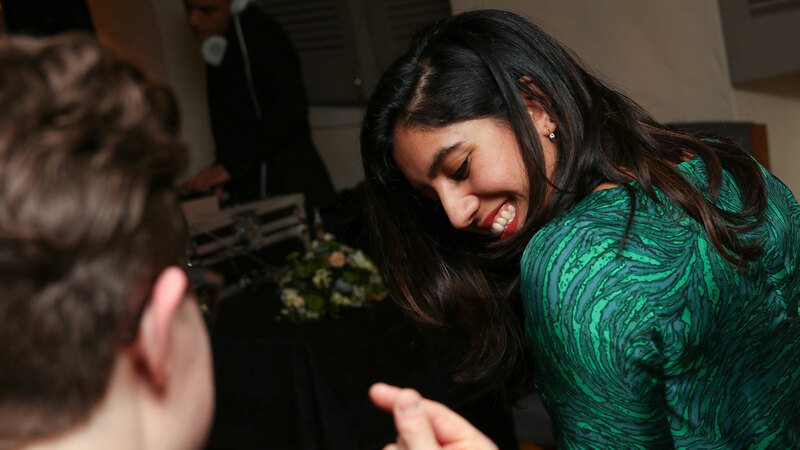 Event photography, particularly of those events where people get to relax and let their hair down, is always fun - cue the Ecovis annual dinner! 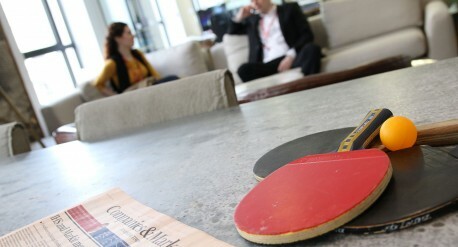 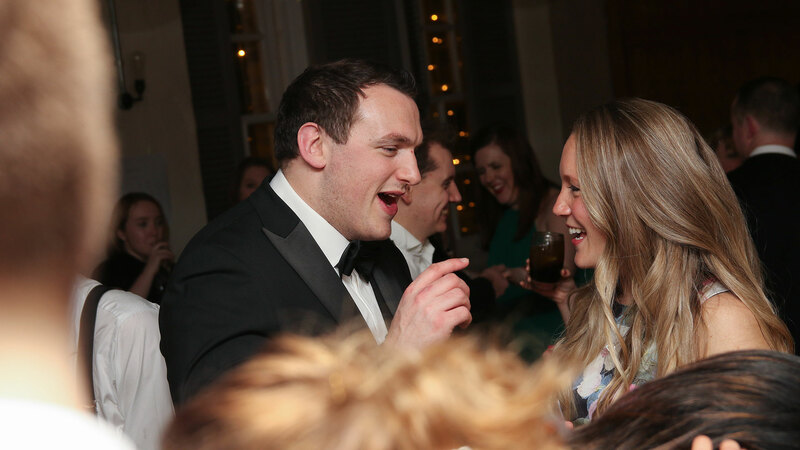 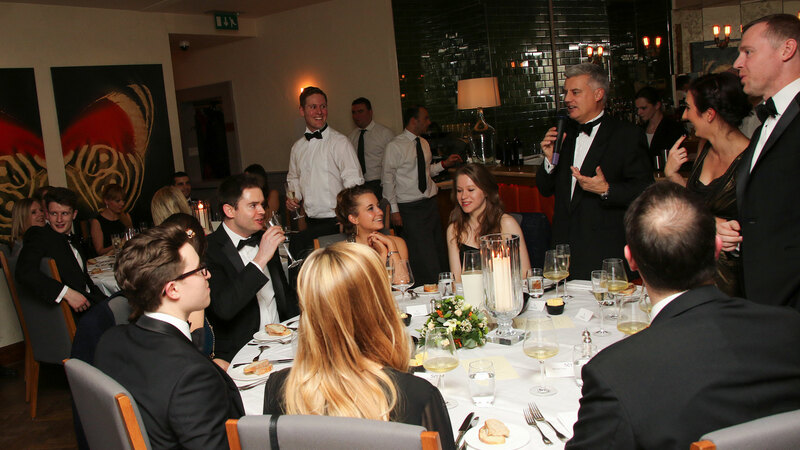 Although the dress was black tie, the atmosphere was informal, relaxed and everyone was there to have fun. 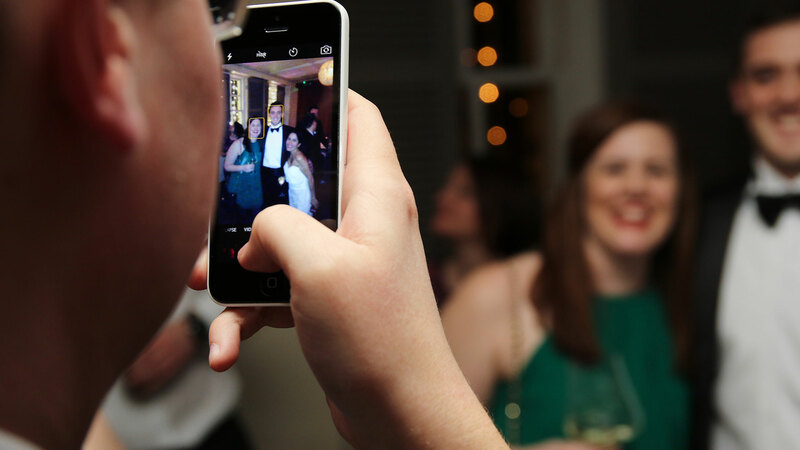 Over the course of the evening (about 5 hours), I sought to capture the feeling of the event and the little moments that people shared. 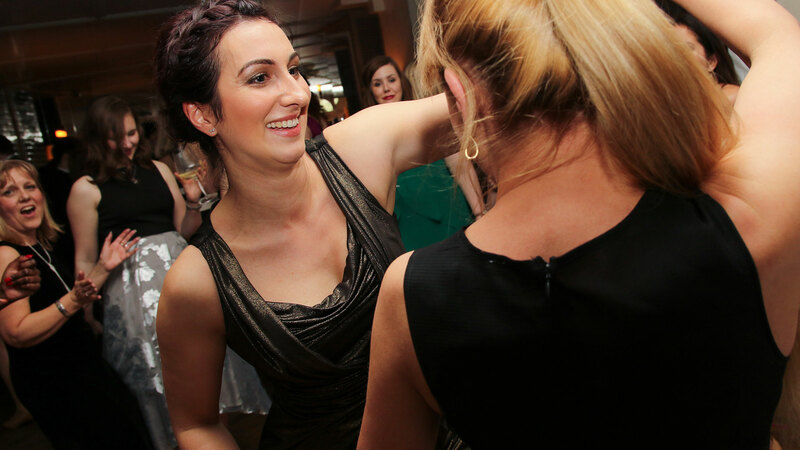 Welcome drinks, a 3 course dinner and a dance floor - a great combination for some fantastic photos!